It might seem old fashioned, and out dated, but press conferences to announce new arrivals in Spain , still work. Even if you want to focus on your product or service, as a new comer, the media want to know who you are, whats your story, why Spain, what is the strategy, who you are going to sell with, what will be your presence, who is your local team…and of course, what is your product or service. Tell your story on a face to face meeting with the media and you will have opened the door to brand recognition and mind share. But, dont feel its an exam, since PR is a continous evaluation. 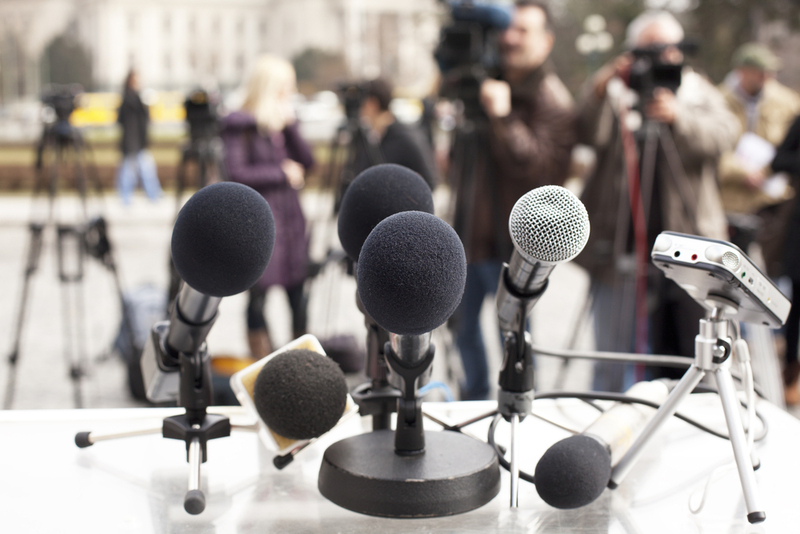 Your press meeting needs to be followed by a consistent PR Program, with a trustable and integrated press office team and ongoing media relations. I am not saying nothing new, but just because its not new, we shouldn’t forget about what works! And never forget the secret ingredient: #prpassion! Putting passion in all what you do takes you half the road. The rest of the road is walked with the ingredients of #planning #accepting that its impossible to anticipate absolutely everything and #evaluation of results.